First off, note to self: watch Dead Poets Society. I can’t remember whether I watched that movie back in the Ethan Hawke, Reality Bites, era. Hmmm, maybe I did. Maybe I didn’t. It would have come out not long before my first ever XC trail race. Ahh, memories. 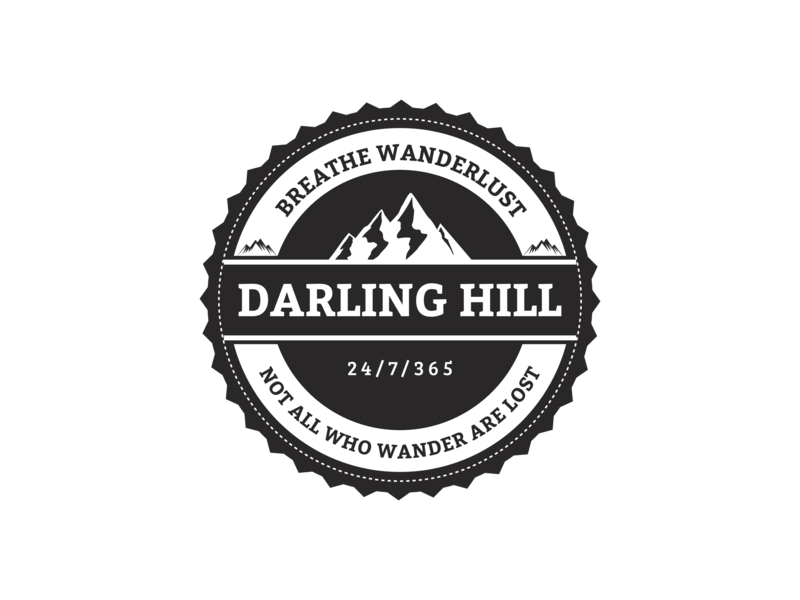 Which leads me to this post–made by way of my 90s digression, in a typical-just-my-style way ’cause that’s the way I roll–simply because that movie title is what immediately came to mind when I first heard about The Endurance Society. The Endurance Society attracts member athletes and competitors from all of the world. 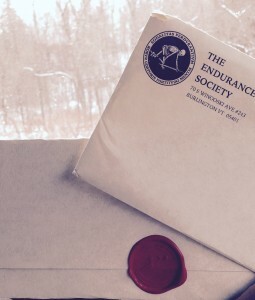 Members join the Society not just to get cool wax sealed envelopes–well, I admit that I paid my $15 to join in part because of that cool skeleton wax seal– but to connect with an endurance organization that attracts like minded people who love endurance training, challenging mental tests and supporting the larger community. The Endurance Society organizes one-of-a-kind, crazy awesome endurance events, like February’s Frigus, ski, snowshoe, sled run, and May’s Infinitus, “extremely rugged” 8k, 88k, 888k footraces. In Vermont. Beautiful, lovely, Vermont. The Society also utilizes members for community involvement and supports some important non-profits, like The Green Mountain Club and Special Olympics Vermont. Can it get any better than that? The way I see it, The Endurance Society is another exemplary community organization dedicated to athletes, healthy lifestyles, and paying it forward–ultimately giving Vermont an even stronger foothold as the go-to destination for endurance sports. A center of the endurance sports universe. Which makes me think of Kingdom Trails Association, Vermont 50, Run Vermont, Peak Races, Kingdom Games, Catamount Outdoor Center, Craftsbury, St. Johnsbury’s new RecFit, just to name a few other organizations that are driven to get people hooked on endurance sports, fitness, and healthy lifestyles, but I won’t go there right now, ’cause I’ve got to look for that movie on Netflix…. Jump over to The Endurance Society to learn more about membership. Go, Vermont, go!